Over the years David Report has been involved in discussions about a beer from the past. We have tried to image search it over the net without any luck. 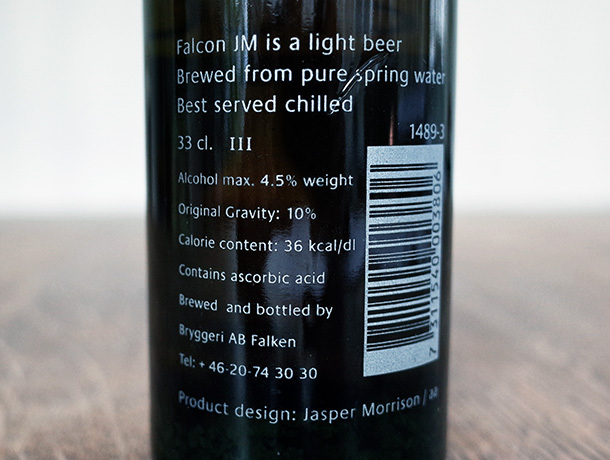 We are talking about the iconic JM beer by Jasper Morrison for Swedish Falcon. But – he who saves he has. After a more physical search at the attic of the David Report headquarters we found a JM beer in an old cardboard box put away some 20 years ago – still intact with cap and beer inside. 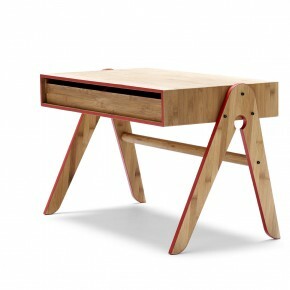 Falcon were aware of the work of Jasper Morrison through an exhibition of British design at C&Bi interior in Sweden. They decided to produce it under the name JM in a quite small batch back in 1992. It was only available for a limited time. It has screen printed graphics with a silhouetted image of the bottle. The glas bottle itself was produced at Kosta Glasbruk. 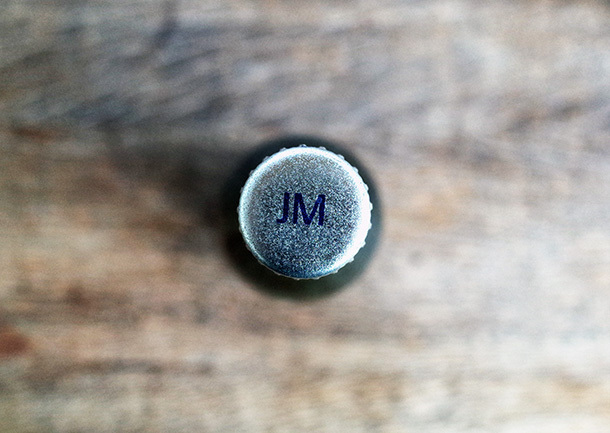 The silver cap is bearing the name of the beer “JM” (as in Jasper Morrison). 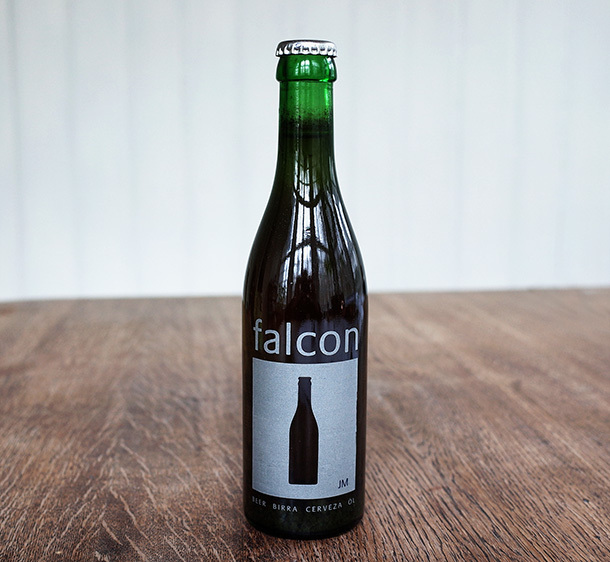 Jasper Morrison worked with the graphic designer Tony Arefin to produce the cardboard box for packing bottles, the beer mat and promotional beer glass, as well as the bottle itself. 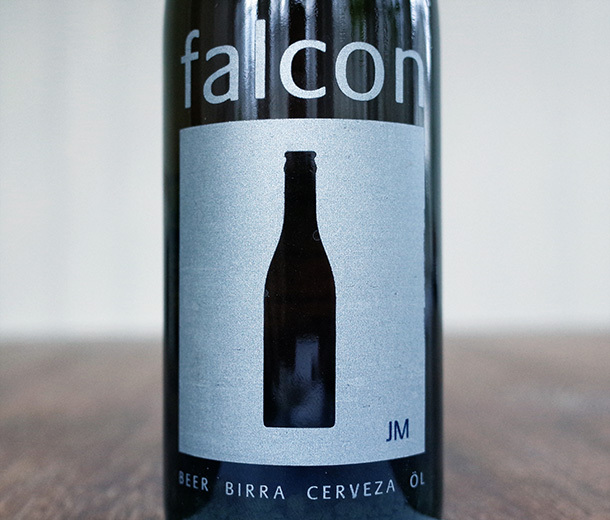 The traditional beer bottle shape was redesigned and the typeface changed from a traditional uppercase typeface and the symbol of the falcon bird omitted, we are told by Julia Bigham of Victoria and Albert Museum (who has the JM beer in its collections). 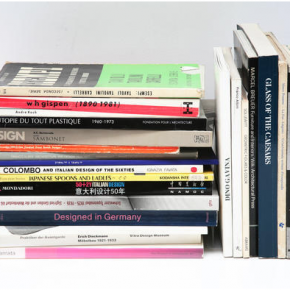 For the duration of the London Design Festival the Jasper Morrison shop will be transformed into a library – where you can read Jasper Morrison’s collection of vintage design books. 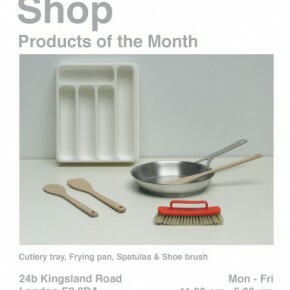 Starts on Monday September 16th.